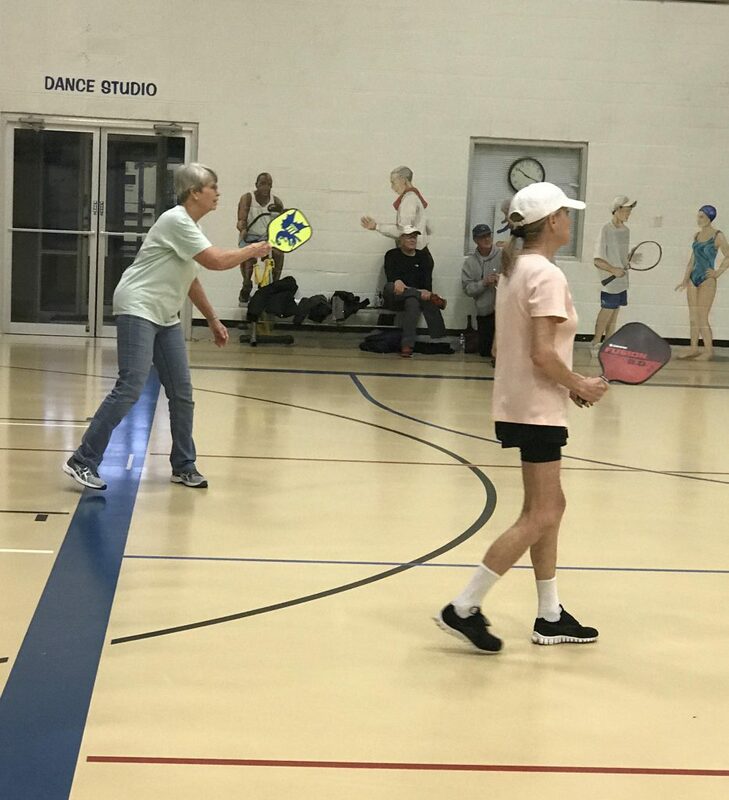 Pickleball is a fun game that is played on a badminton sized court with the net lowered to 34 inches at the center. 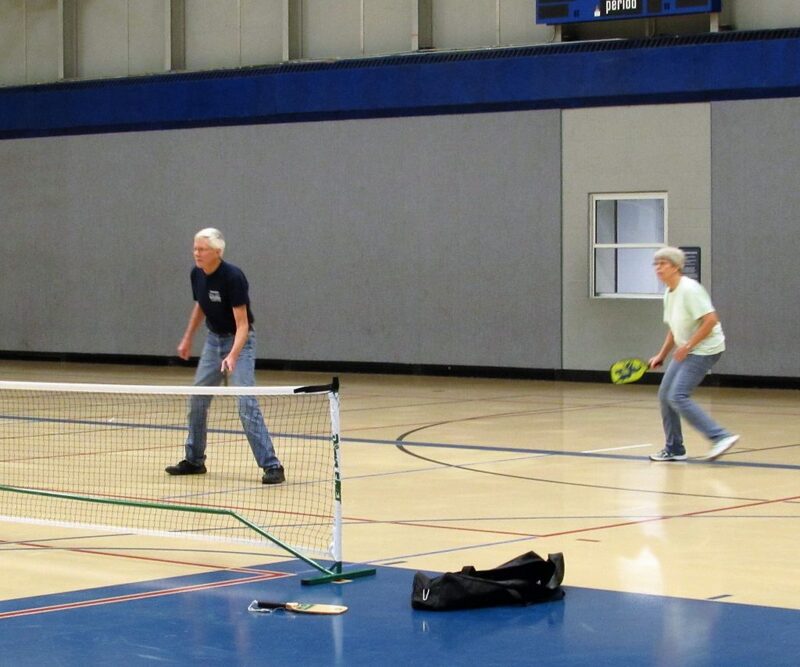 It is played with a perforated plastic ball (similar to a whiffle ball) and wood or composite paddles. It is easy for beginners to learn, but can develop into a quick, fast-paced, competitive game for experienced players. 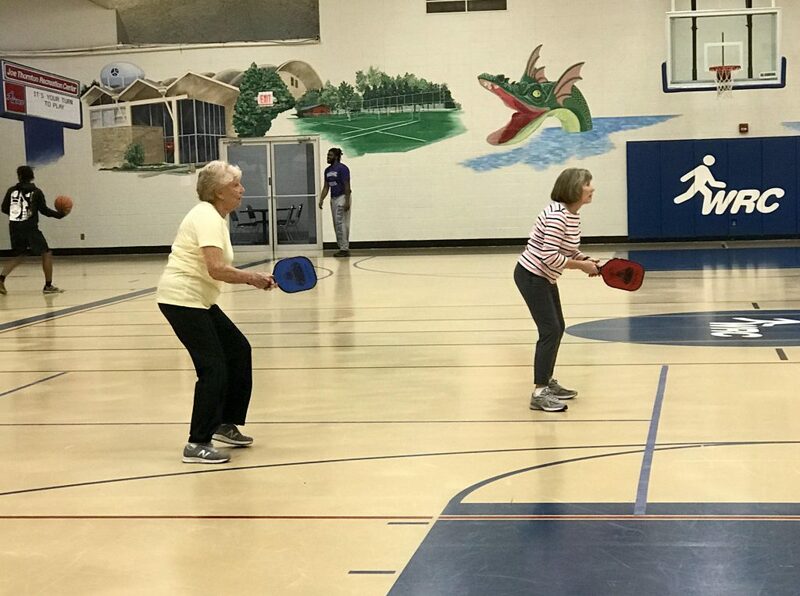 *Outdoor courts marked for Pickleball can be found at Cherry Street Park (1516 Cherry St), Cochran Park (behind Wendy’s on Main St), and the basketball courts on College St. No equipment is provided at these locations. 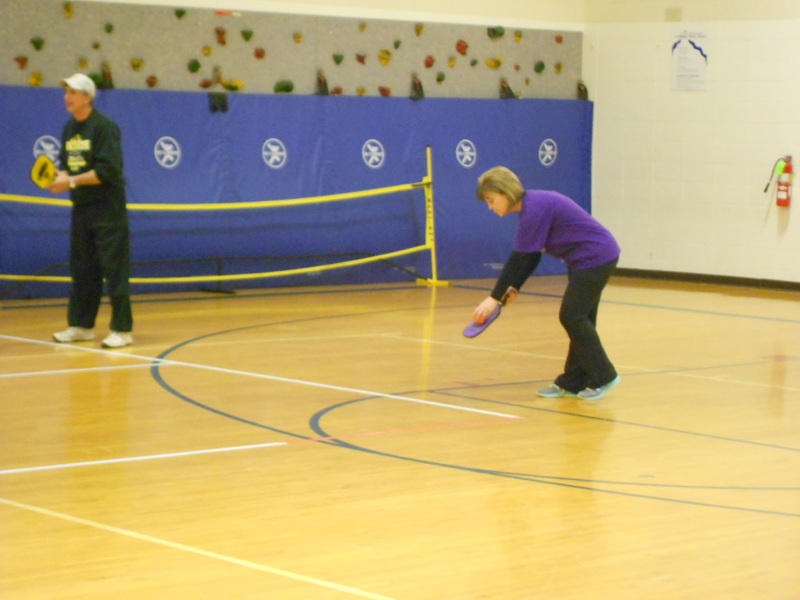 Drop-in and play Pickleball on Tuesday’s and Friday’s from 5:30pm-7:30pm at the Winfield Early Learning Center.